Bestselling Amish romance author, Mary Ellis, and I are going on a micro-mini book tour. Our tour only includes two stops, but we are looking forward to visiting both NE Ohio and Central Ohio. 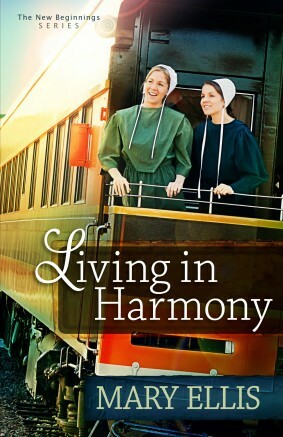 Mary will be signing her latest release Living in Harmony, and I will be signing A Plain Death. Our first stop is Paragraphs Bookstore in Mount Vernon, Ohio. I’m particularly excited about this signing because it is the county where A Plain Death is set. 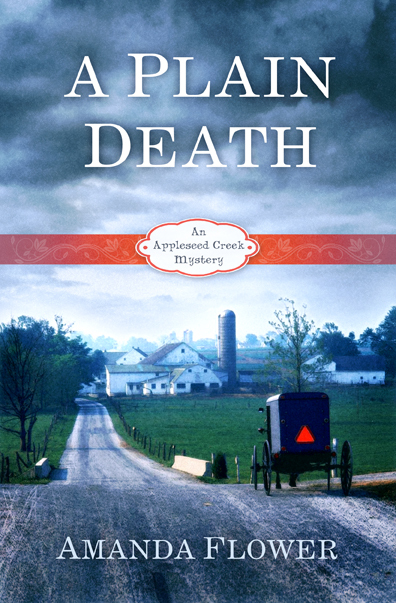 I lived in Mount Vernon for three years and that experience inspired the Appleseed Creek Mystery Series. Our second stop is the Learned Owl Book Shop in Hudson, Ohio. I love this store and have had several great signings there before. They are so supportive of local authors and their community. Mary and I hope to see you at one of these events! Outside of the tour, you can also meet me at the following signings.